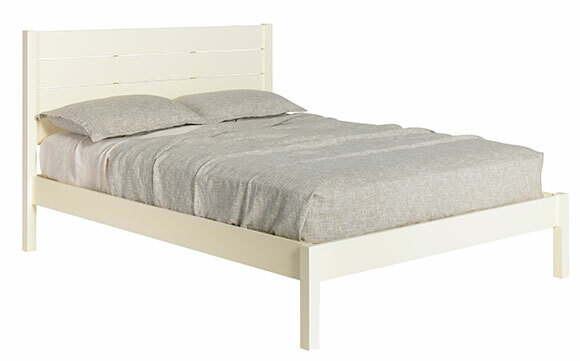 Furniturea's Farm Bed is the latest iteration of a generations old tradition of farmhouse style beds. Our modern version trades ornamentation for clean lines and the possibility of bright color. Farm Queen Platform Bed shown in Sunlight. Available in Twin, Full, Queen, King and custom sizes.